If you have a powerful GPU and don’t mind being limited to 60 FPS, you should get a 4K gaming monitor. For professional purposes and everyday use, a 4K monitor is worth it as they’ve become very affordable lately. 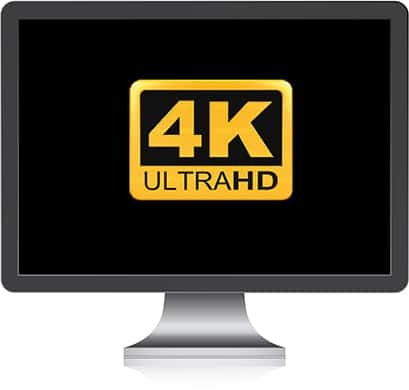 With more and more content being available in 4K resolution each day, getting a 4K monitor seems like an inevitable move. Higher resolution means more details and better image quality for your favorite TV shows, movies, and games as well as more screen real estate for your spreadsheets and web-surfing. Whether getting a 4K monitor is worth it or not for you depends on what you’re mainly doing on your computer; do you play video games, are you a content creator, or do you just want everything to be crystal-clear and sharp? Whatever it is, we’ll help you decide. If you have a 4K-capable gaming console, then getting a 4K display is a no-brainer for you. Since you are already locked at 30 or 60 FPS anyway, there’s no reason not to get a 4K monitor for your Xbox One X or PS4 Pro. 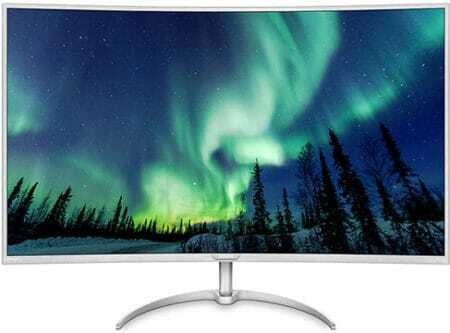 PC gamers, on the other hand, are in a tight spot as they have to choose between a lower resolution display with a higher refresh rate, a 4K monitor, or an ultra-wide screen – which could be considered as something in-between the two. Sure, the upcoming 4K 144Hz gaming monitors will offer both, but will also be quite expensive and require next-gen graphics cards. So, should you pull the trigger and get a 4K monitor now? It mainly depends on what type of games you play. In case you mostly play competitive and fast-paced video games, you’d be better off getting a 1080p or 1440p gaming monitor with 144Hz refresh rate. If you prefer better visuals and more intense picture quality, then you should pick a 4K or an ultra-wide monitor instead. Keep in mind though that you will need a powerful GPU. In order to run the 4K resolution at 60 FPS and high settings in newer games, you will need no less than the GTX 1080 Ti. With the GTX 1070, you will have to settle for low-medium settings and lower frame rate depending on the game. The good thing is that at 4K, you can disable anti-aliasing and the game will look crisp and vibrant regardless. 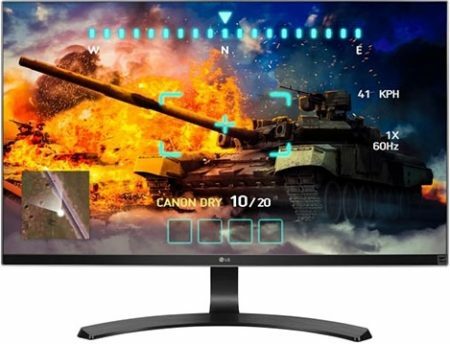 For the best performance results, you should pick a 4K gaming monitor with the variable refresh rate technology, and have a matching graphics card. Most of the 4K gaming monitors come with the variable refresh rate technology either in form of NVIDIA’s G-SYNC or AMD’s FreeSync. 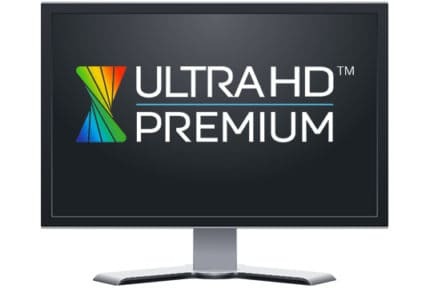 This technology allows you to synchronize monitor’s refresh rate with the GPU’s frame rate. As a result, you gain a more stable FPS rate without screen tearing and stuttering within the dynamic refresh rate range. 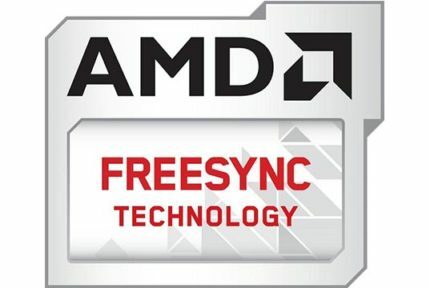 Note that you can use a FreeSync monitor with an NVIDIA card and vice versa, but in that case, you won’t be able to activate the variable refresh rate technology and its benefits. You will also notice that G-SYNC monitors are more expensive and have a wider dynamic refresh rate range. A basically similar monitor with G-SYNC can cost up to $300 more than the FreeSync version. So, if you have a high-end AMD GPU, there’s no reason you should pay the extra $300 for G-SYNC. 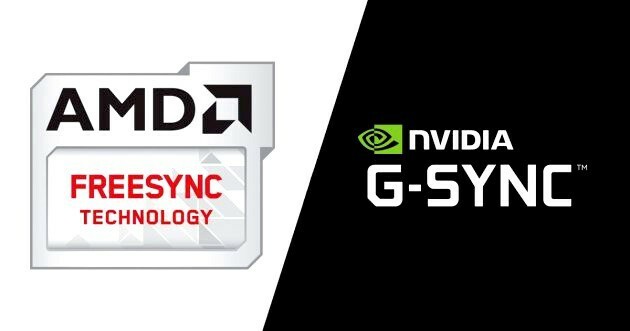 But, if you have an NVIDIA card, you should invest in the G-SYNC model as it will offer you a lot smoother gameplay. If you are a content creator, getting a 4K monitor can certainly sound tempting as you’d be able to provide your subscribers with the impeccable picture quality. Video and photo editing will also be more enjoyable due to the higher image quality with more vivid details and more screen real estate. However, there are certain things you should consider. Since the 4K resolution offers such high pixel density even on a 32-inch monitor, things like text and icons will be tiny – meaning that you will have to scale the image up, and some applications in Windows don’t scale all that well. Due to the high pixel density of the display and poor scaling support of some software such as Photoshop, you’d get a highly detailed image overview but the interface would be either too large or too small in comparison to the rest of the screen. All this can be bothersome, but it is tolerable; just something to keep in mind. Another thing you should take into account is your hardware. Rendering 4K content requires a lot of RAM, a strong GPU/CPU, and you will need extra storage – according to how complex your videos are and what format you’re using. So, even though you can get a 4K monitor cheap nowadays, hardware to properly power it for some purposes is still expensive. And when you consider that most of your viewers will still be watching your content in 1080p since it’s still the standard and the most widespread resolution, you may want to ask yourself whether it is all worth it. In conclusion, if you can afford to edit in 4K, then getting a 4K monitor is probably worth it, but at the same time, you shouldn’t feel like you have to rush to get one since 1080p is still the most popular. If you’re just looking for a monitor to watch 4K movies and TV shows, to web-surf, and for other basic multimedia activities, a 4K monitor is a viable choice. In fact, some 4K monitors are even cheaper than some 1440p displays. Unless you are gaming, you won’t need a powerful system either. Any 4th or 5th generation Intel integrated graphics supports 4K resolution and you will be able to watch 4K movies without any issues, but a dedicated graphics card is preferred, at least a cheap one such the AMD Raden RX 550 or NVIDIA GTX 1030. You should also keep in mind that in order to watch 4K content online via streaming, you need a fast internet connection, at least 25 Mbps. 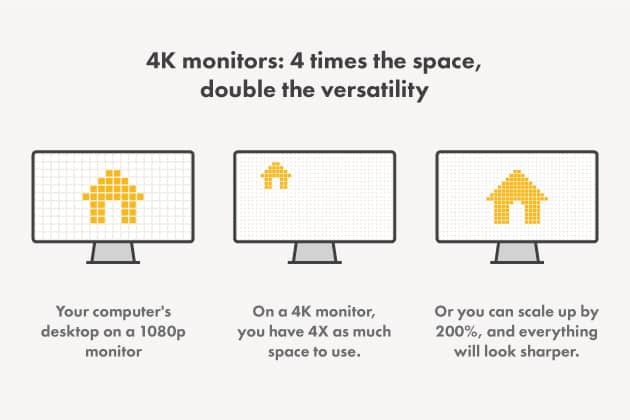 When choosing a 4K monitor, there are additional things to consider such as display size, panel, connectivity, etc. You can learn more about that here. Getting a 4K monitor can be worth it since there’s an abundance of compatible content available nowadays. 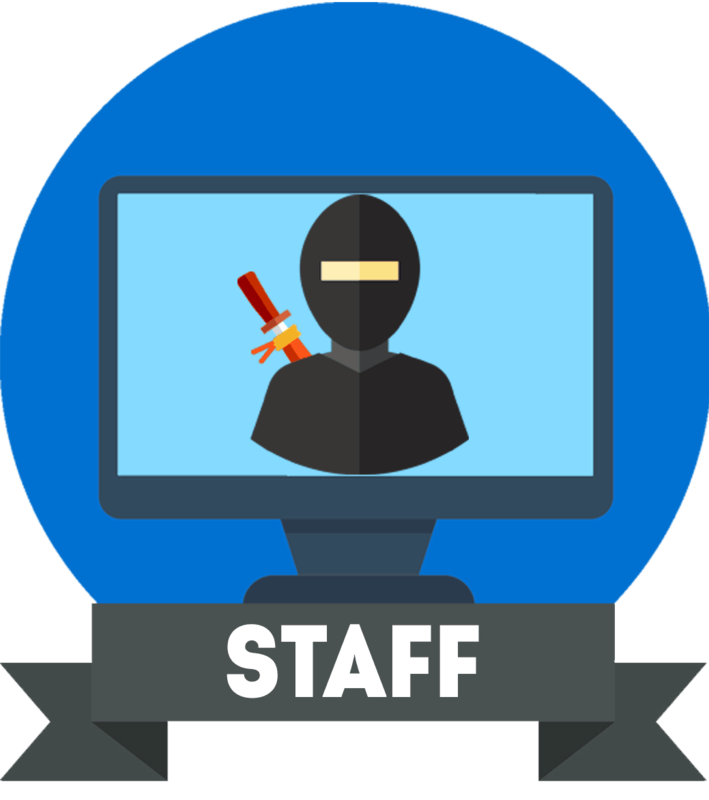 However, if you want to play video games or use it for professional purposes, you need to make sure your hardware will be able to handle it before you go out and buy the monitor.